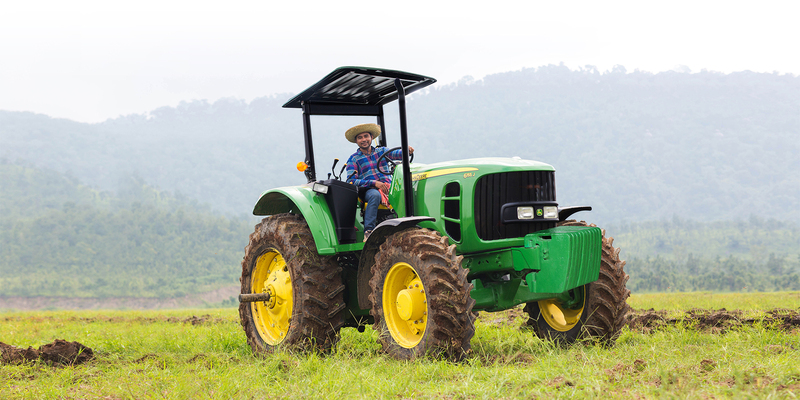 materials handling, waste management, mining, and agriculture industries. 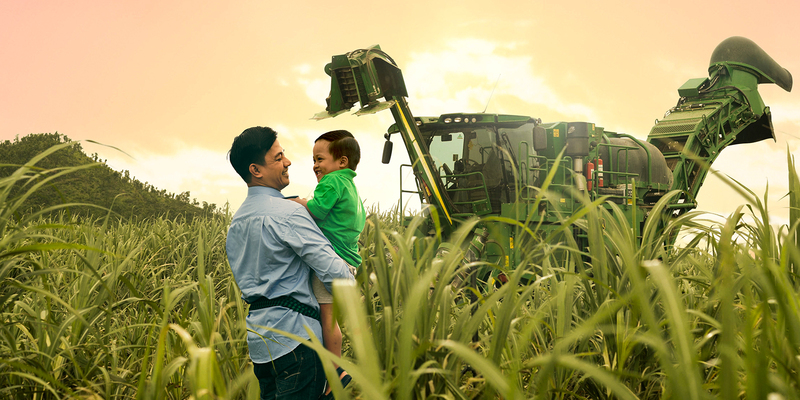 JLG: RMA is the authorized distributor for JLG Aerial work platforms in Cambodia. 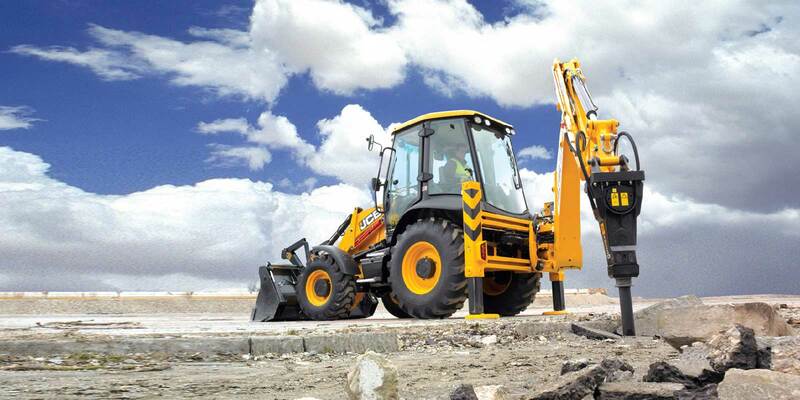 JCB: RMA is the authorized dealer for JCB Construction Machinery in Cambodia and Laos. 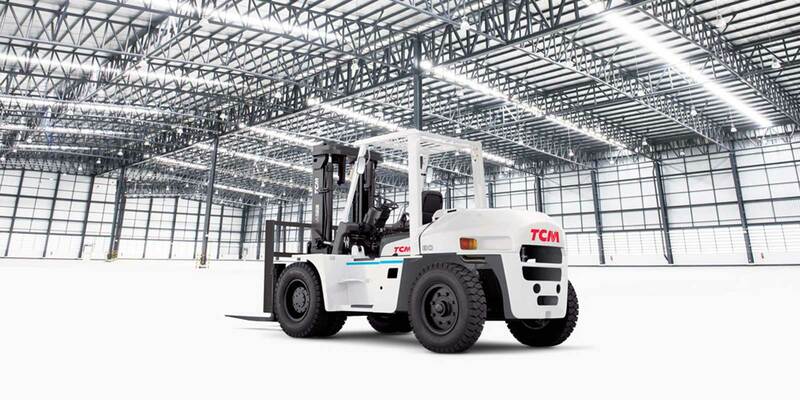 TCM: RMA is the authorized dealer for TCM forklifts in Cambodia and Laos. Fuso: RMA is the authorized distributor for Fuso range of trucks and buses in Cambodia and Laos.